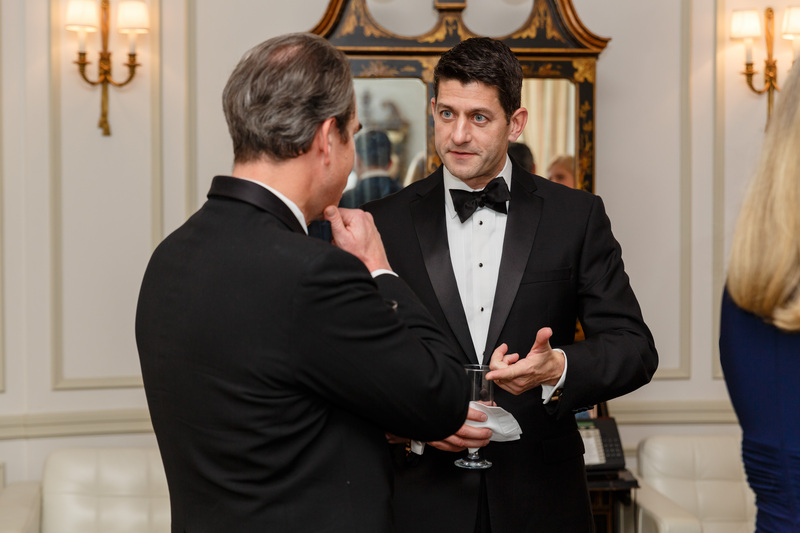 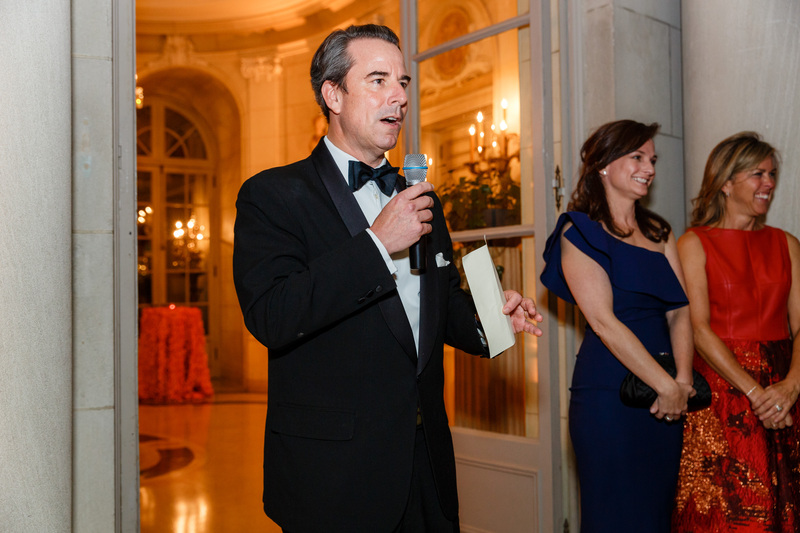 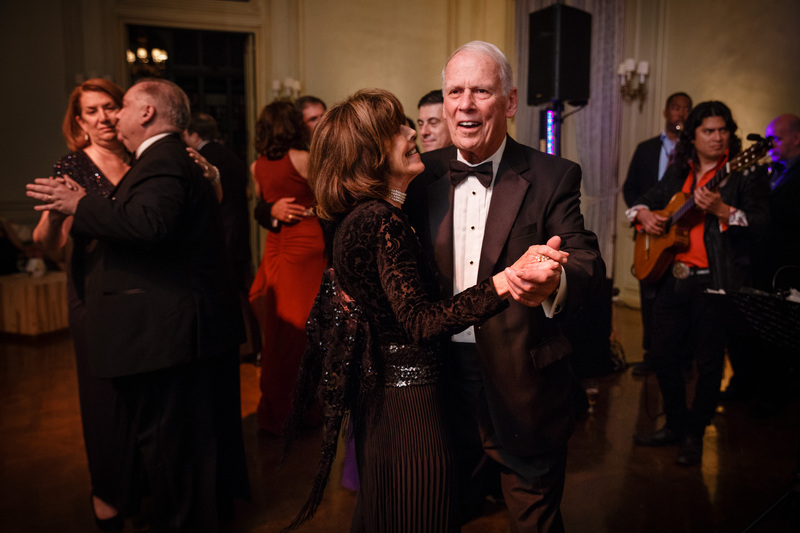 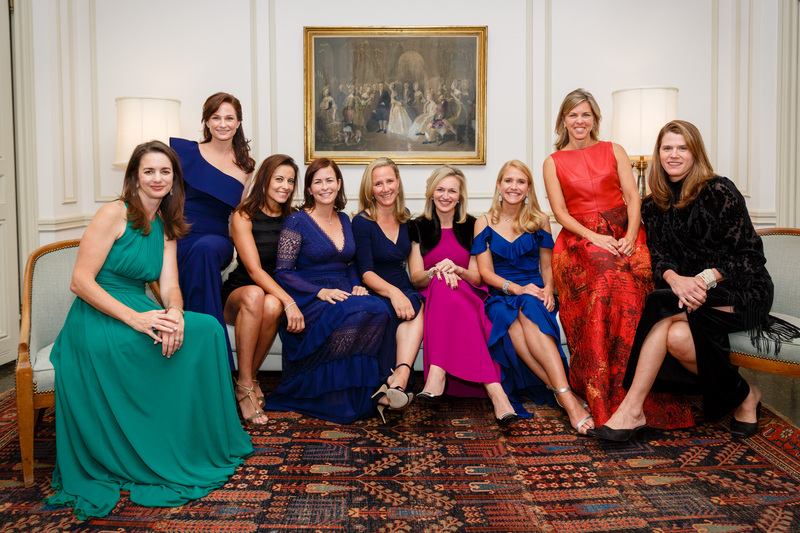 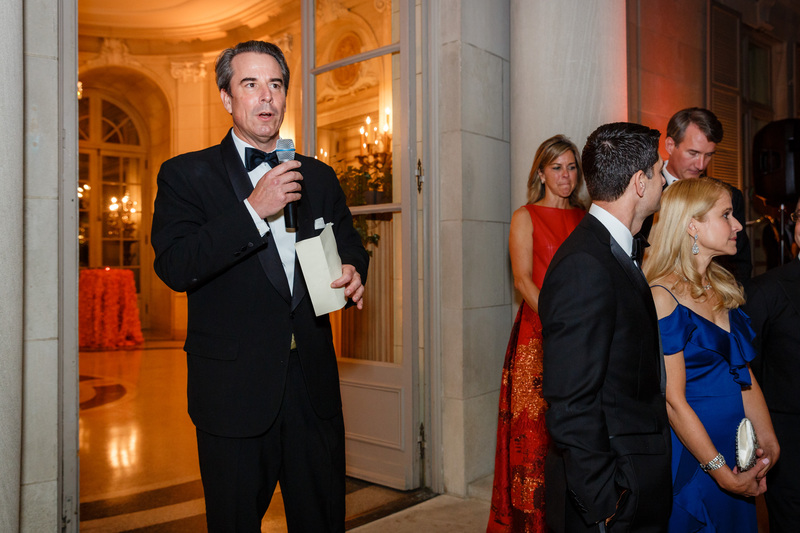 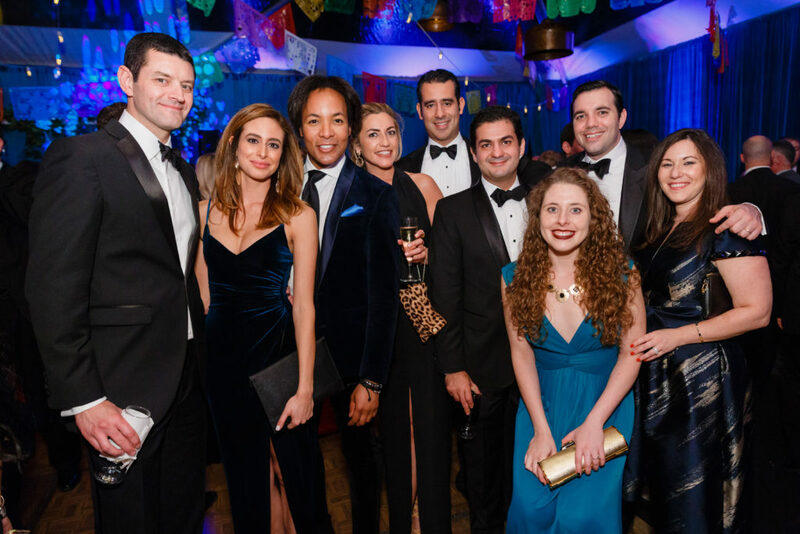 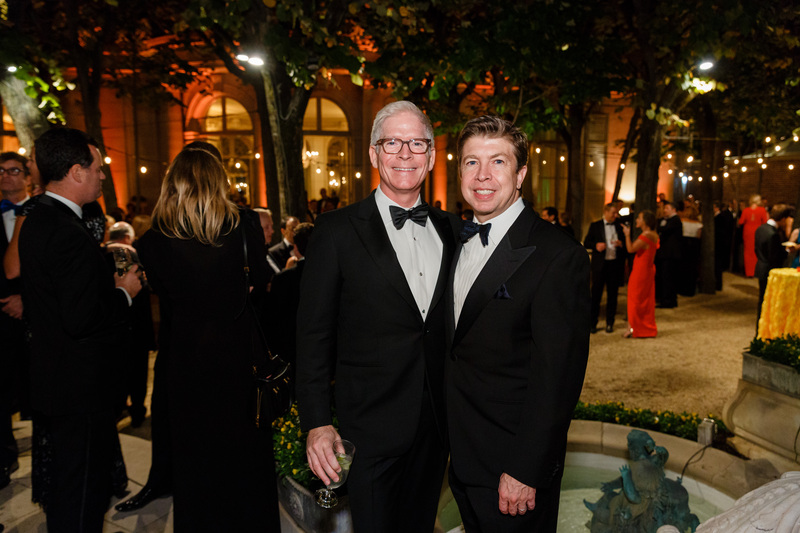 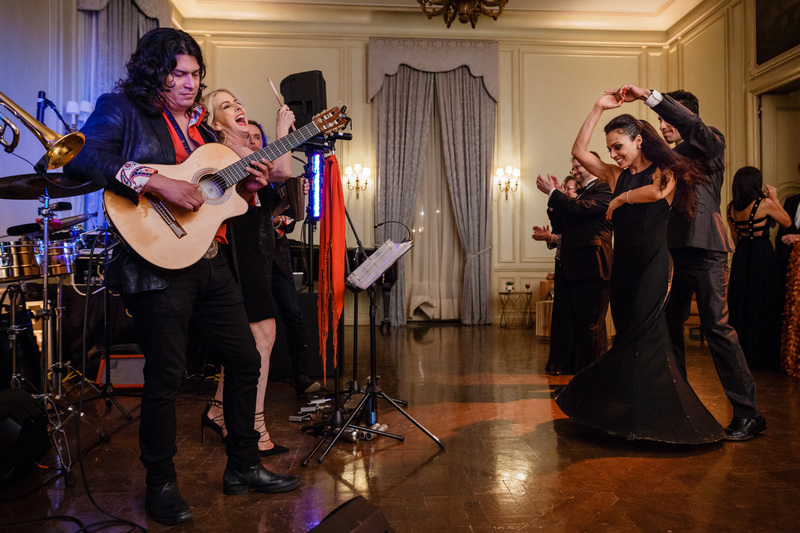 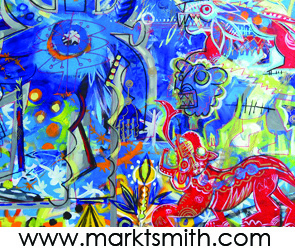 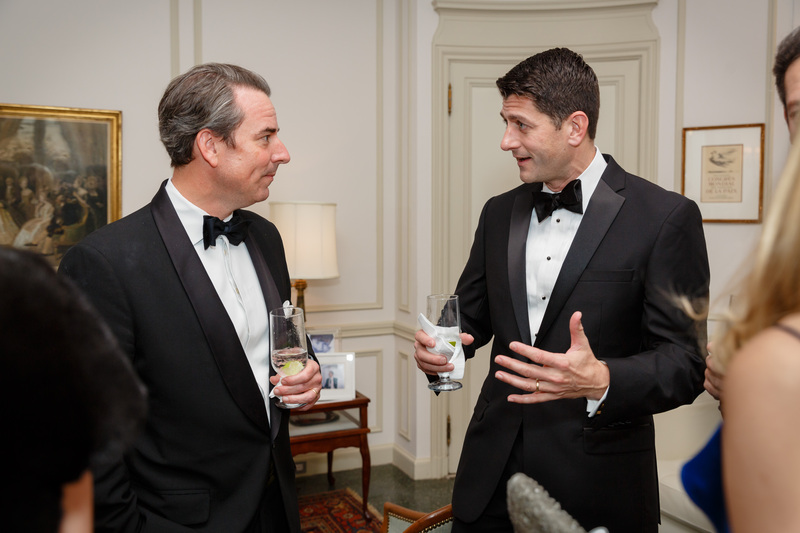 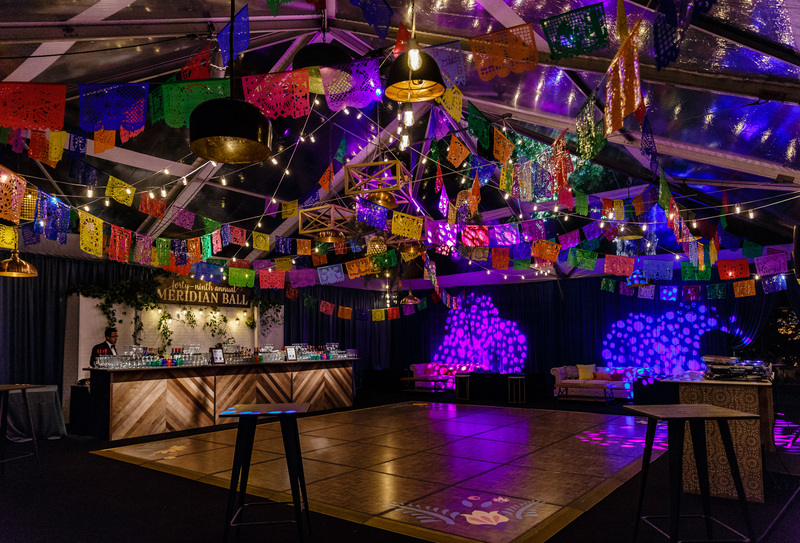 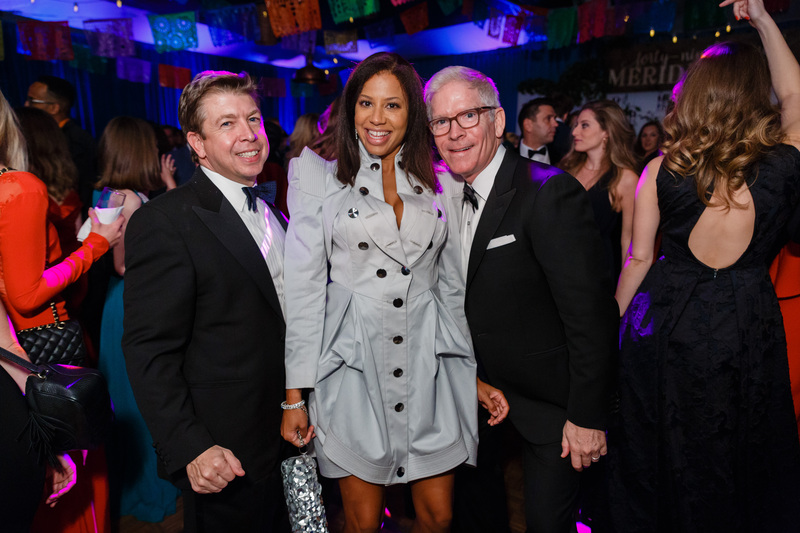 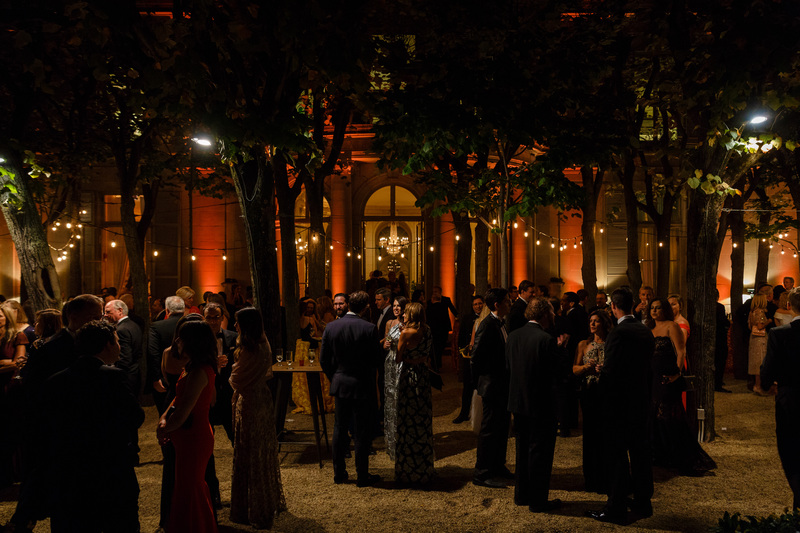 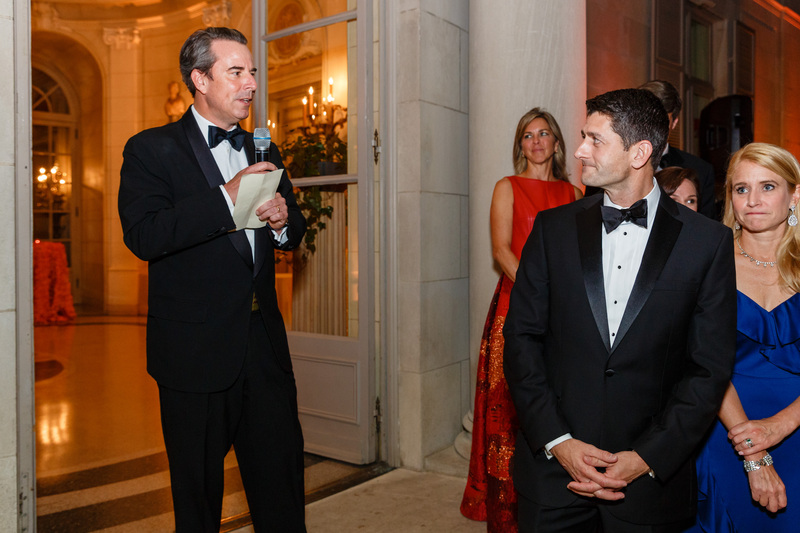 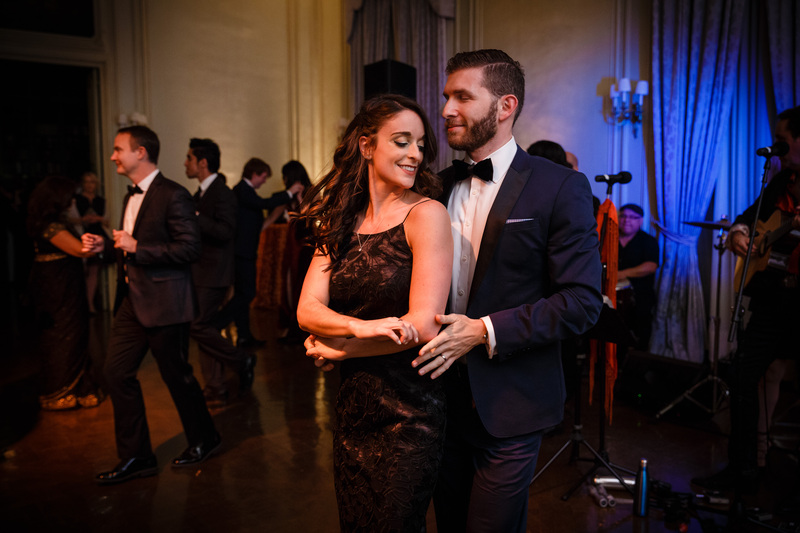 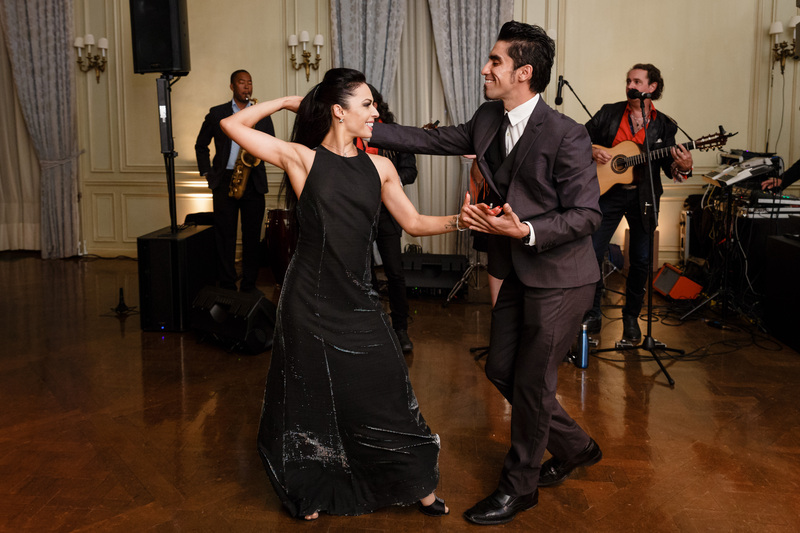 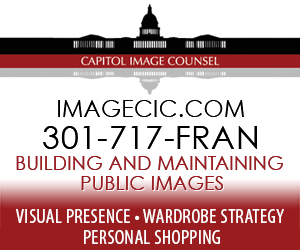 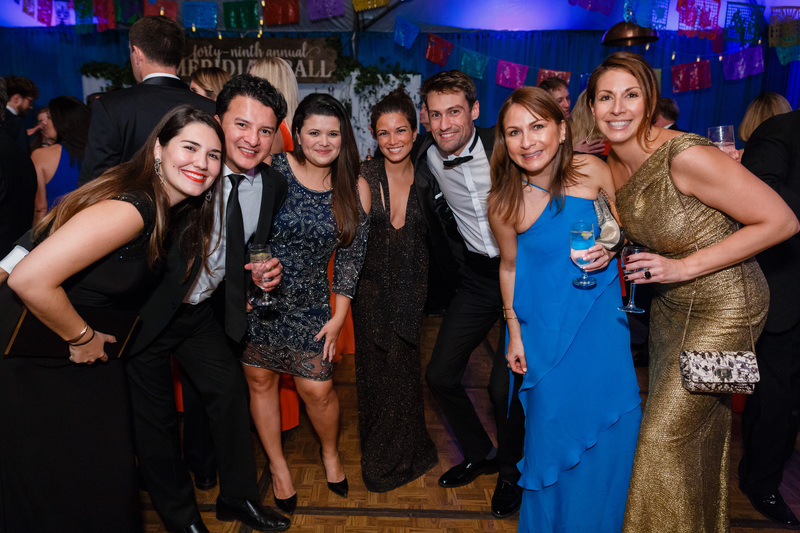 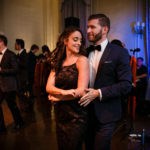 The Meridian Ball is one of the most prestigious annual events in Washington, DC. 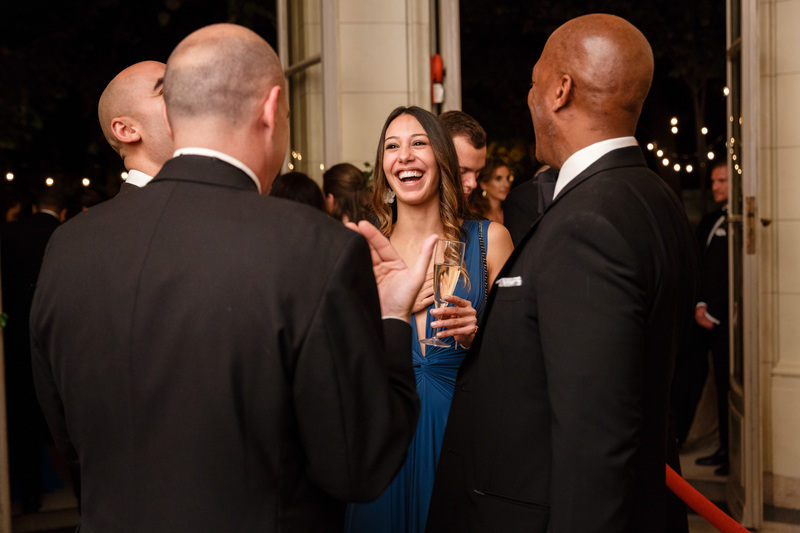 Now in its 49th year, the event brings together members of the public and private sector to celebrate Meridian’s ongoing efforts to prepare leaders for a complex global future. 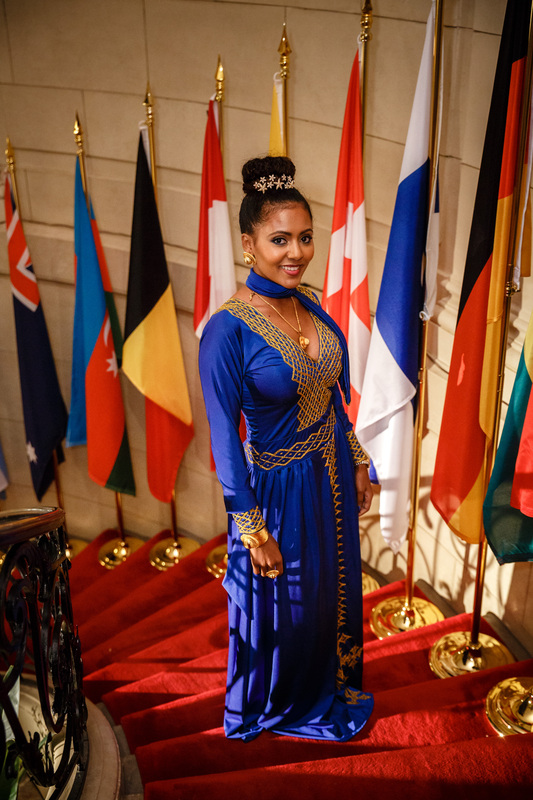 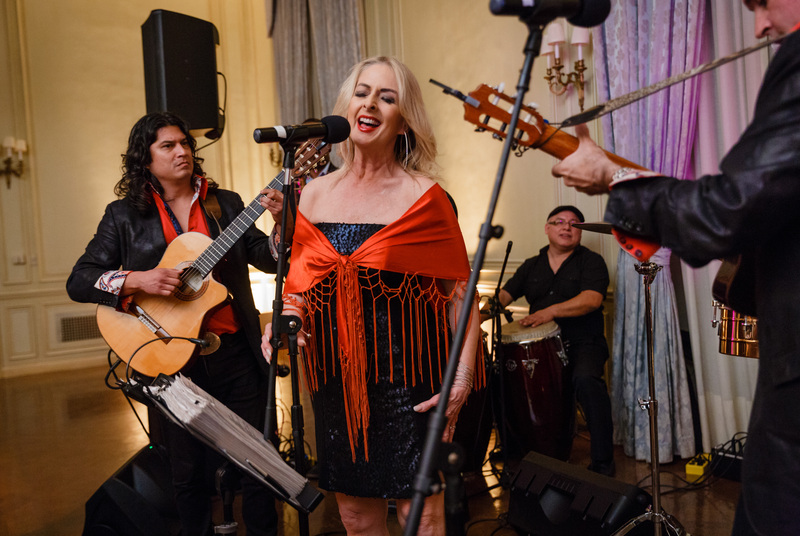 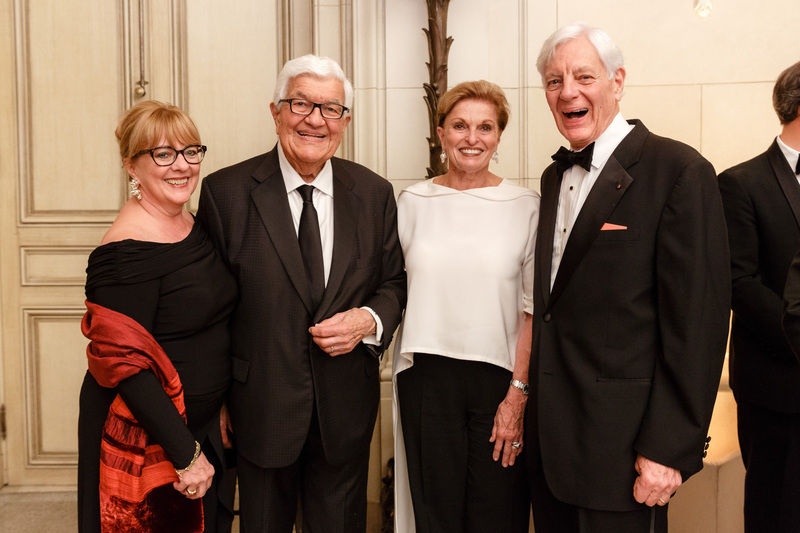 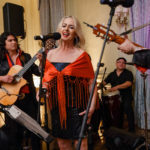 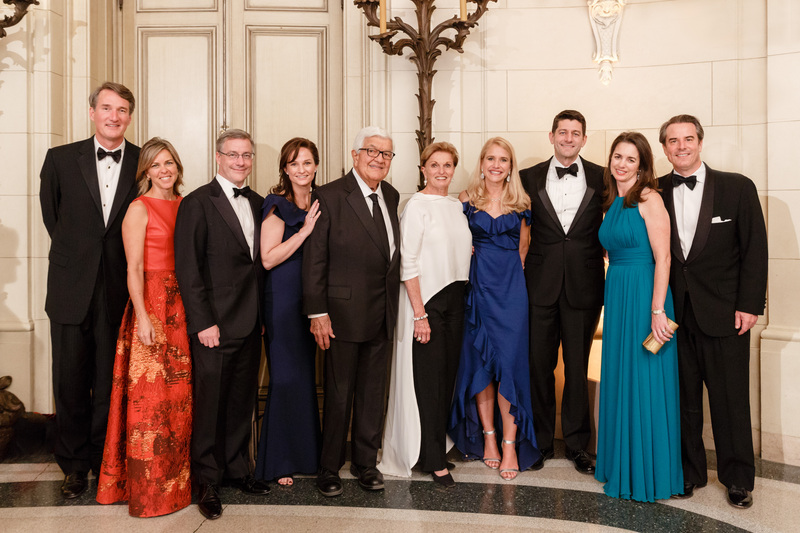 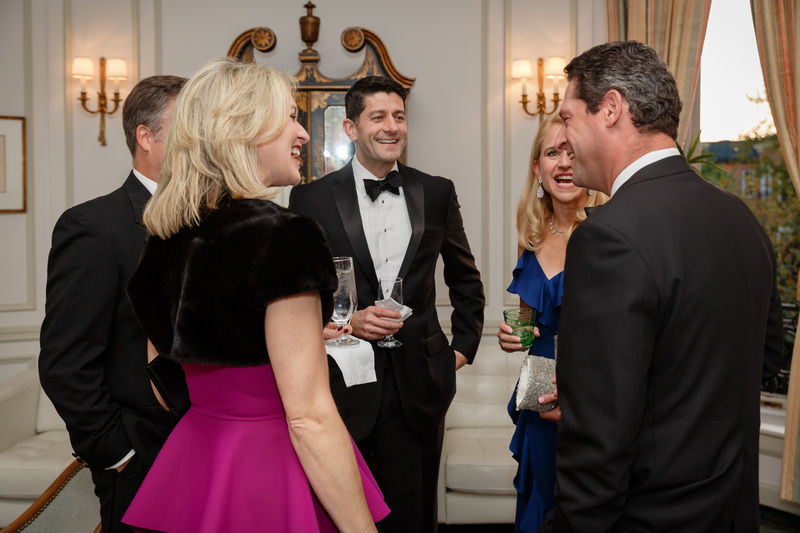 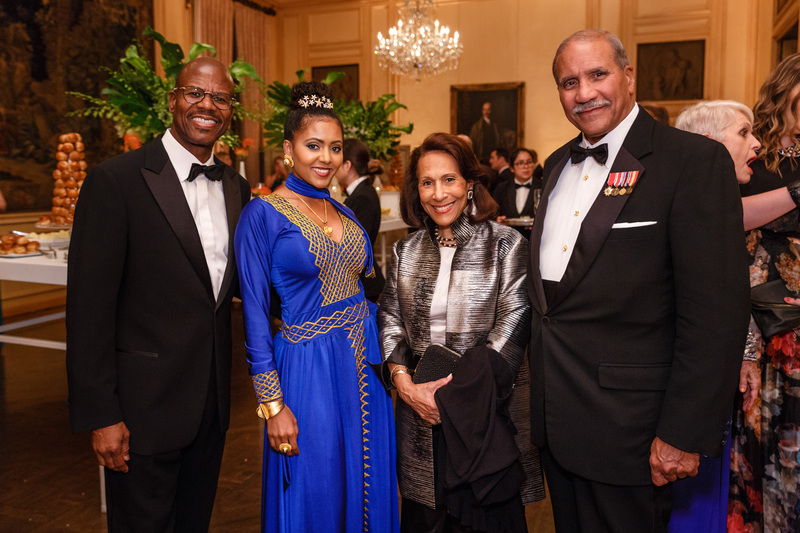 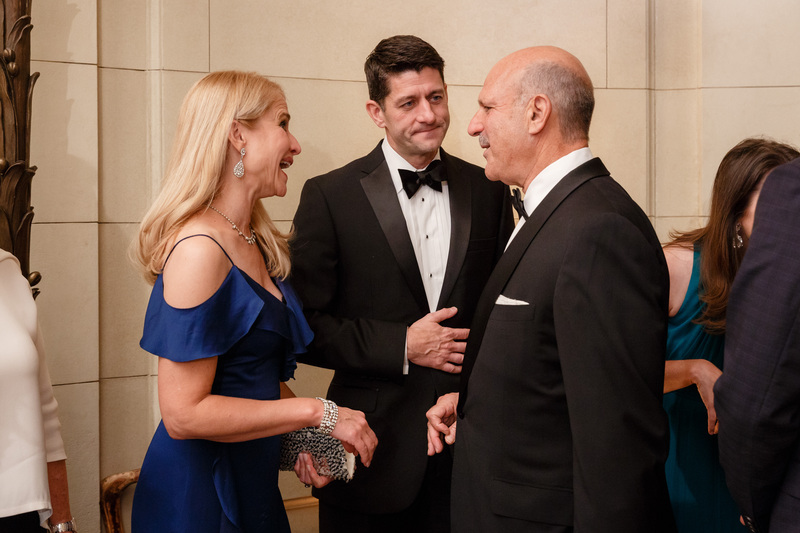 The Ball is well attended by public officials including Cabinet secretaries, members of Congress, prominent media figures, foreign ambassadors, and representatives from the international business and cultural communities. 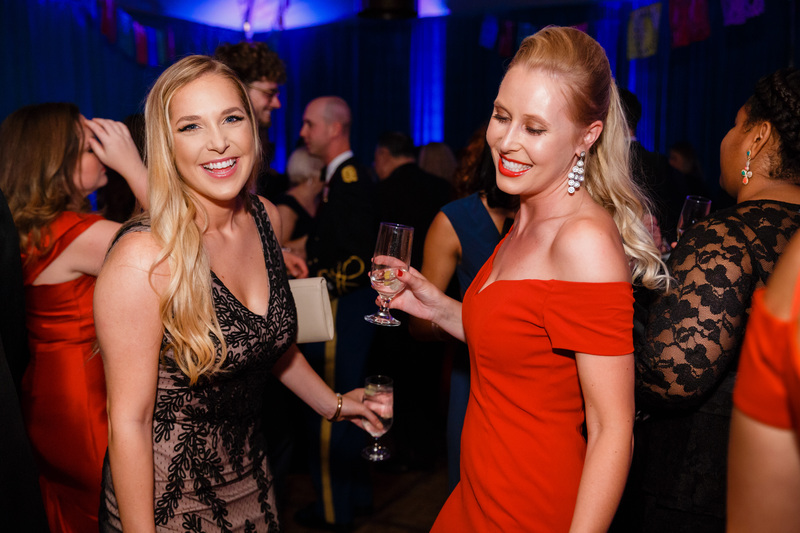 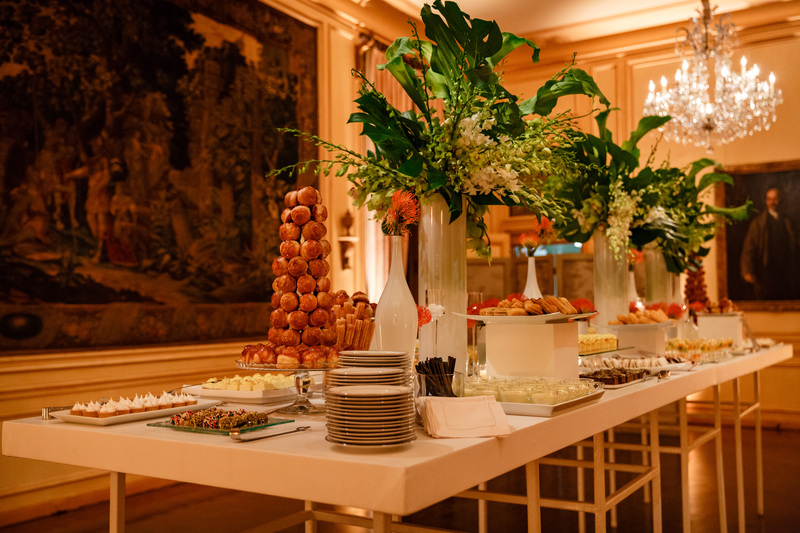 Guests have the option of choosing between an intimate Ambassador-hosted dinner or the White-Meyer dinner on Meridian’s campus. 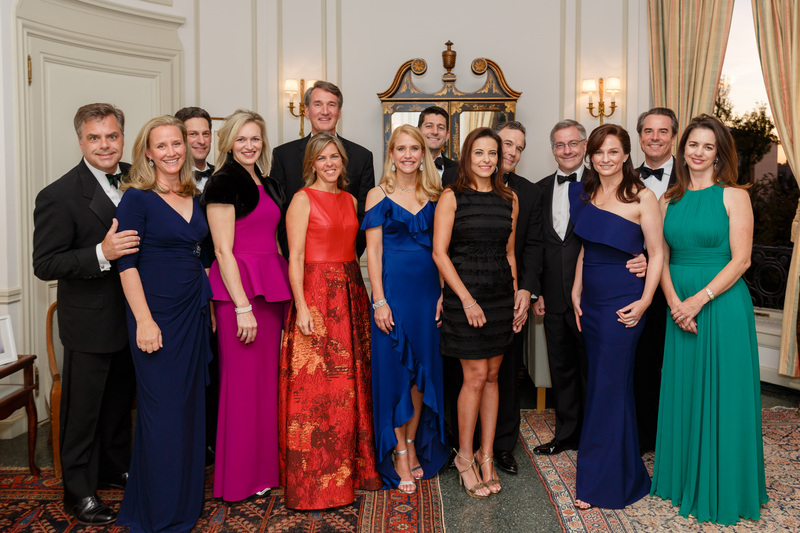 Following the dinners, guests from both the Ambassador-hosted Dinners and White-Meyer Dinner gather for dancing, dessert, and conversation at Meridian House.